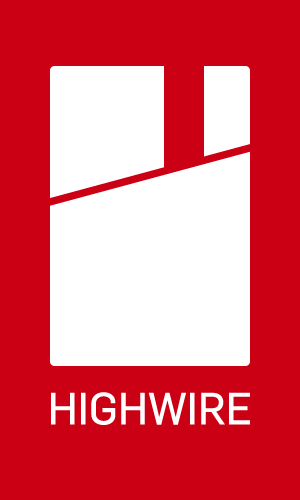 Highwire Games is happy to finally be able to officially announce something we have been working on for a while… our brand new logo! Now, we know that the retro red sneaker logo really resonated with the Highwire community — to the point that it became the unofficial uniform at our fan meet-ups — so we aren’t abandoning it. Think of it as the throwback logo that only the really committed fans know about. We’ll still bring it out every once in a while… maybe as a t-shirt? So, like the new logo? Prefer the old one? Want either one printed on a shirt, hoodie or other item of clothing? What color combo would you wear? Let us know on the reddit forum!